Please bring clean wellington boots and outdoor clothing. * GrassCheckGB is a three year project which aims to improve animal performance and farm profitability in pasture based systems by understanding the potential and variation in grass growth across 50 farms in Great Britain. 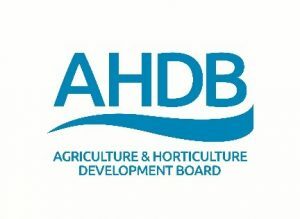 * GREATsoils is a 5 year programme funded by AHDB to inspire and support growers to assess and manage the health of their soils. The project will develop a toolkit to measure and manage soil health.